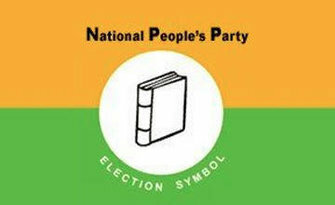 The National People's Party will contest eight seats in the Mizoram elections on November 28. 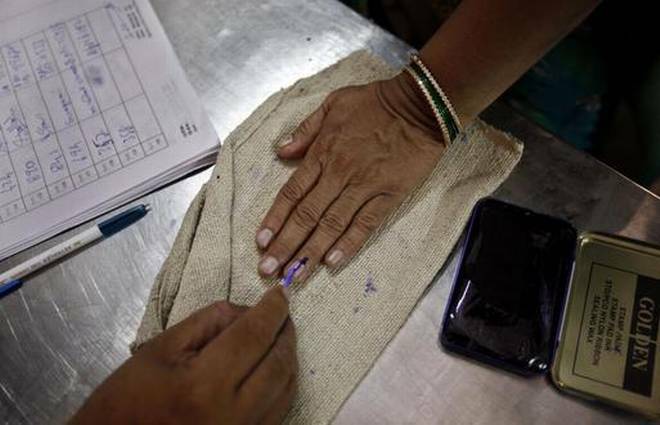 Aizawl: The National People's Party (NPP) will contest eight seats in the Mizoram elections on November 28, party national secretary Lalrina said Thursday. The NPP was launched in Mizoram by its president and Meghalaya chief minister, Conrad Sangma, on September 29. Lalrina told PTI that the NPP candidates would be filing their nominations either on Thursday or Friday, which is the last date of filing nominations. "Former parliamentary secretary Hmingdailova Khiangte, who recently resigned from the state legislature after being denied ticket by the ruling Congress, would be NPP's candidate for Tuirial seat in Kolasib district, located on the border with Assam," Lalrina said. NPP state unit convener Lianzuala will contest from the Dampa constituency, while a retired Indian Forest Service (IFS) officer, B Suanzalang, will try his electoral luck from Champhai North seat. Former president of the erstwhile underground Hmar People's Convention (HPC), Hmingchungnunga, would be the NPP's nominee in the Serlui seat, while Kapliana Pachuau, a journalist and a fresher, would contest from the prestigious Serchhip seat against giants like chief minister Lal Thanhawla and Zoram People's Movement (ZPM) chief ministerial nominee Lalduhoma. First timers -- John Lalremruata, Lalhuliana and D D Chakma -- will contest from Kolasib, Thorang and Tuichawng seats, respectively.